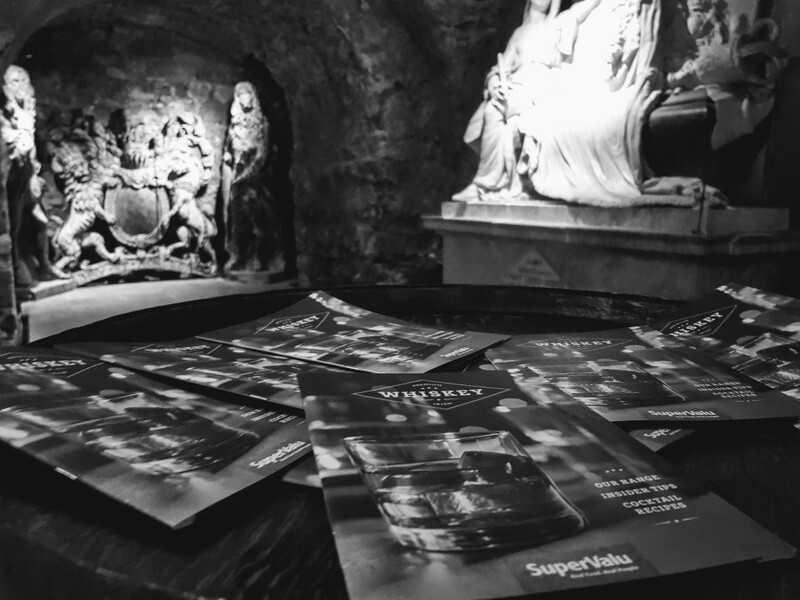 I attended the launch of the Irish Whiskey Tourism Strategy last week courtesy of The Irish Whiskey Association. 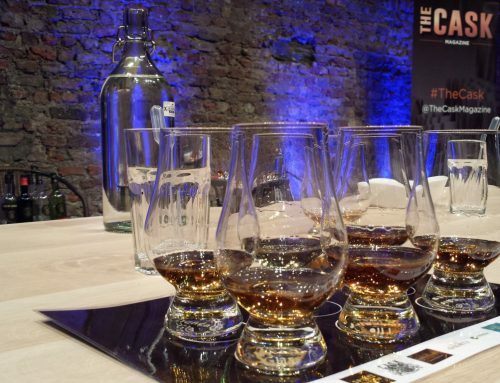 The plan is to make Ireland a world leader in Whiskey Tourism by 2030. Can we do it? I don’t see why not. Before prohibition in the US, Ireland was the largest exporter of whiskey in the world. In the mid 1900s, Ireland had 88 distilleries. I have seen another figure which stands at 108 so what happened? Changes in production technology with a reluctance to change among Irish distillers. Column still distillation was embraced in Scotland. This new type of still allowed a continuous & efficient distillation. On a tour of the Kilbeggan distillery I learned that they got a column still put in but they felt the quality was adversely affected so they went back to the traditional single pot still system. The old column still is still visible though. Perhaps there’s a certain irony that the column still was perfected by an Irishman named Aeneas Coffey. Since his still was shunned by the Irish distillers, he sold his design to Scotland and the Americas. Prohibition in the US and other some countries was a major factor because apart from there not being a legal way to sell Irish whiskey to Americans, bootleggers produced “Irish Whiskey” in the US and Irish whiskey gained a bad reputation which persisted even after the lift of prohibition. Since Scotland had embraced the more efficient column still, Scottish distillers were in a much better position to embrace the re-opened US market and hadn’t suffered from reputation damage due to poor quality bootleggers. Scottish whiskey was now seen as a superior product to Irish whiskey, a complete reversal in fortunes after just 13 short years. The other big issue was distillery consolidation which saw Ireland having just two working distilleries in the 1980s. 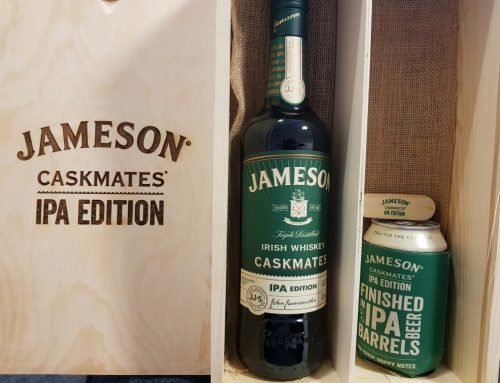 In a very similar situation that Irish breweries were experiencing, distilleries were merging or larger distilleries were buying up smaller ones all around the country. Despite our fall from grace, Ireland remains the 4th largest producer of whiskey in the world after Scotland/UK, USA and Japan. 3 years ago, there were four distilleries in operation with five visitor centres on the island of Ireland. Now there are sixteen working distilleries, with another 13 in the planning stage. 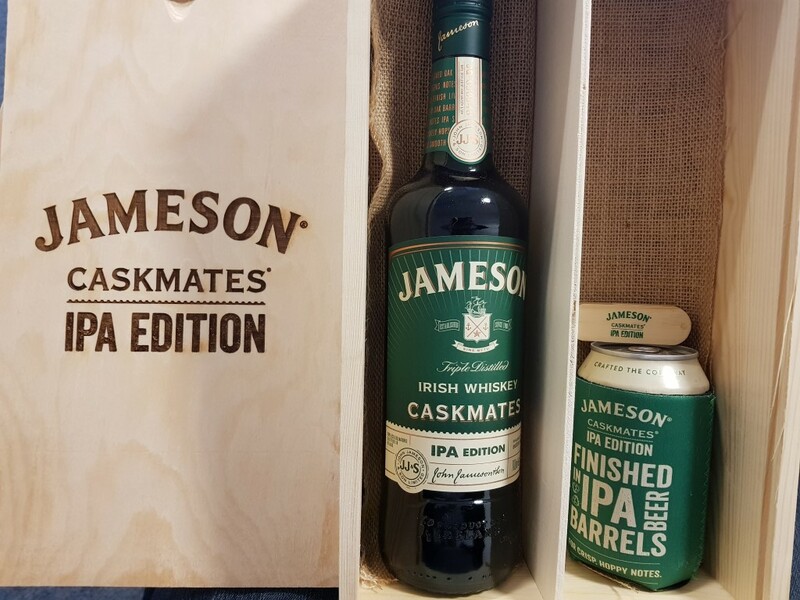 Combined with the proposed Intoxicating Liquor (Breweries and Distilleries) Bill 2016 which proposes to allow breweries, cider producers, distilleries and likely wine producers to sell their own products to the public at limited times, this will help to grow the tourism sector by encouraging distilleries to run tours and tastings. The Teeling distillery in Dublin for instance has embraced tourism from day one and runs daily tours and tastings in their fabulous distillery in Dublin’s city centre and there are more distilleries set to open in the city very soon. The first new Irish whiskey in decades was just released by the Dingle distillery. While other new distilleries have been producing new Irish whiskey, this has been spirit sourced from other distilleries such as the Cooley distillery. The new Dingle whiskey is the first newly produced single malt whiskey. Single malt means the spirit was sourced from one distillery rather than blended from spirit from various distilleries. 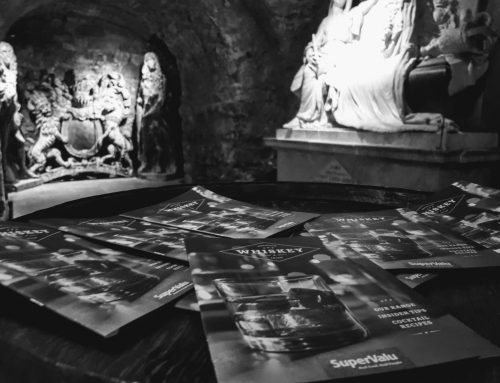 Dingle produced the spirit and then aged it for the requisite 3 years and has now released the first batch to coincide with the whiskey tourism strategy. I tried some at the event and it’s not bad. It’s a little young perhaps at just 3 years old but it shows great promise. I’m used to drinking whiskey that’s 8 or 12 years old. Currently, Irish whiskey is the fastest growing premium spirit in the world and over the last 10 years, sales have increased a staggering 300% with whiskey accounting for almost a 3rd of total beverage exports from Ireland. For more info, here’s a link to a PDF from the Irish Whiskey Association about the strategy. The future of Irish whiskey is very bright indeed. 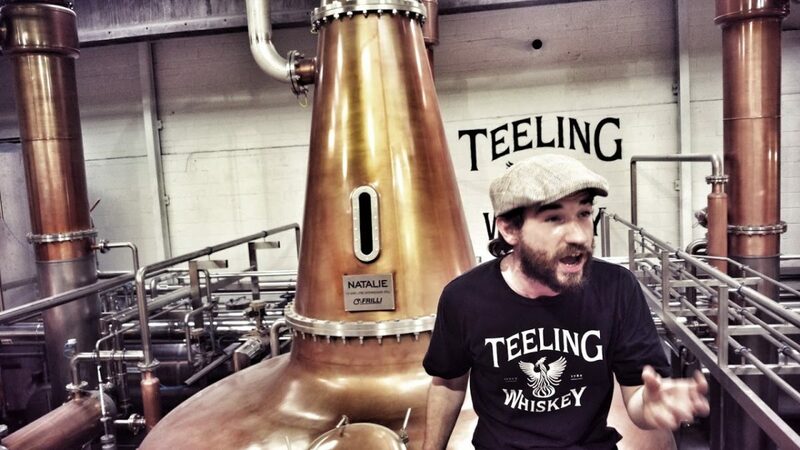 where would you say is the best place in Dublin to do an authentic Irish whiskey tasting/tour? The Dublin Whiskey Museum would be a good place to start. Around the corner is the Dingle whiskey bar beside Porterhouse. 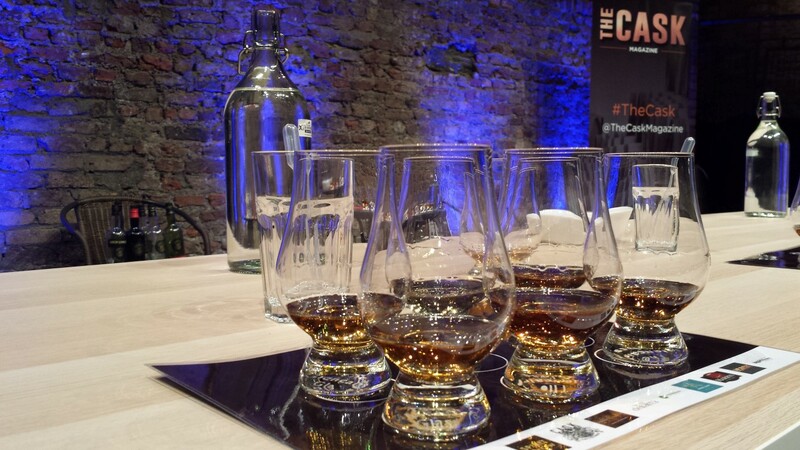 You can also contact Glen at http://www.distilledireland.com if you wanted a personal or group tasting organised.